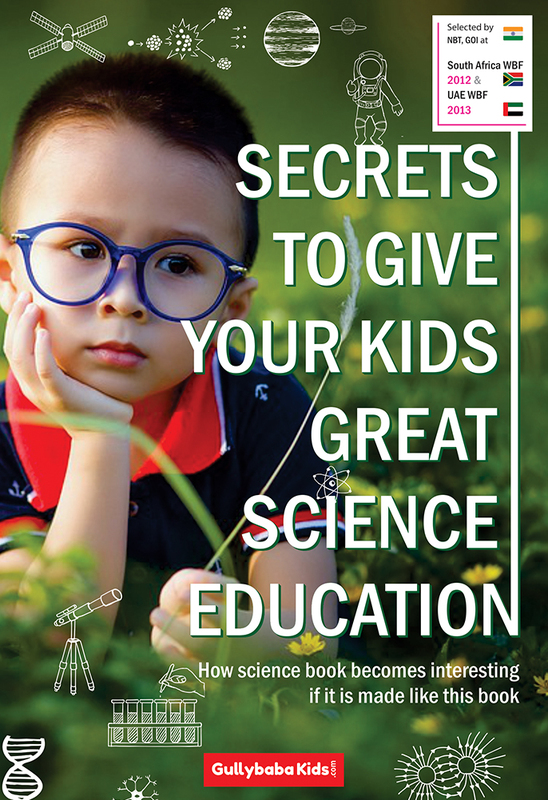 Secrets To Give Your Kids Great Science Education. 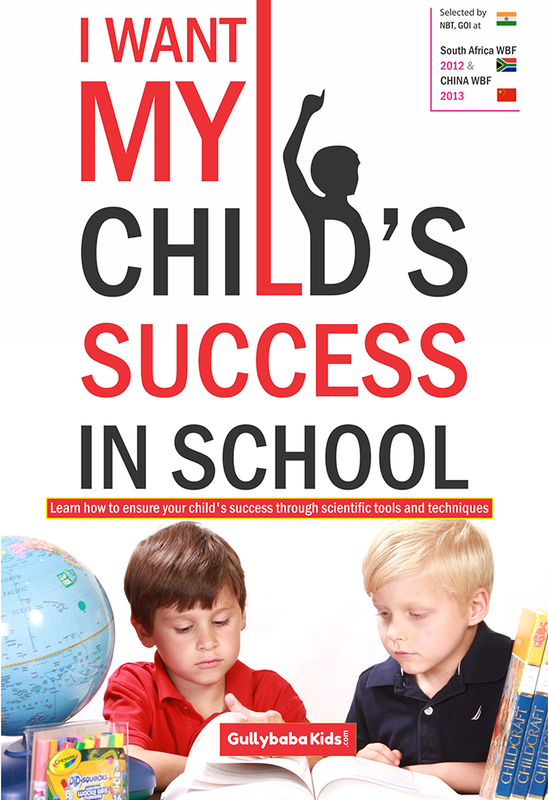 How to help your child learn science is from our ‘enhance your child’ series. 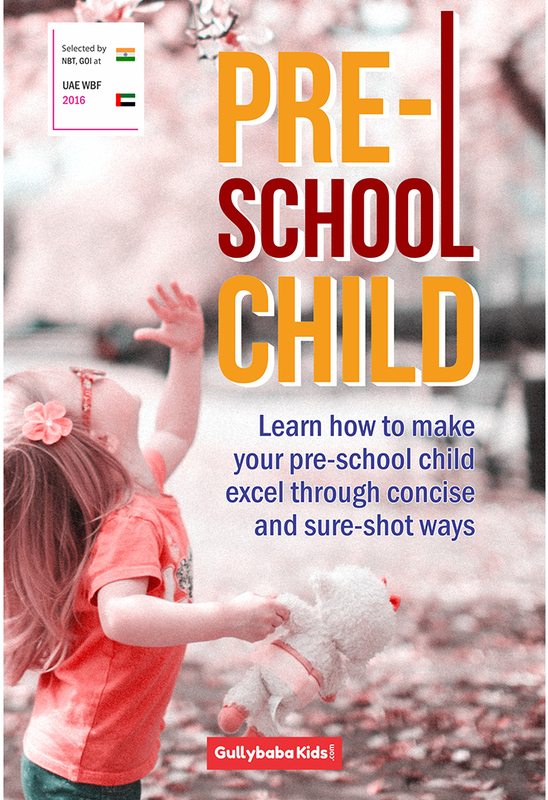 The book is an important guidebook for parents of preschoolers to those with kids in elementary grades. Science and technology awareness is a must for every child to survive in today’s tech-savvy world. Help them develop an interest for the subject from an early age. 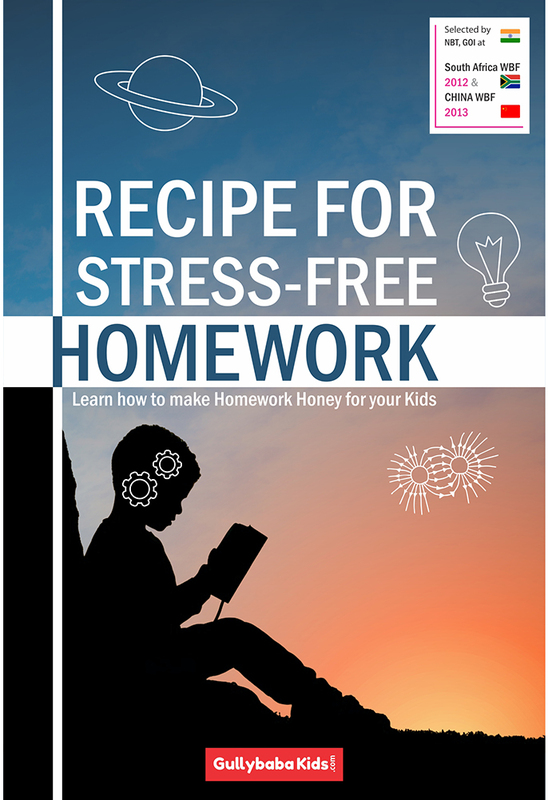 This book brings for you some interesting activities that you can take up with your child at home and nearby surrounding. Read this book and take up those activities with them to help them learn science. 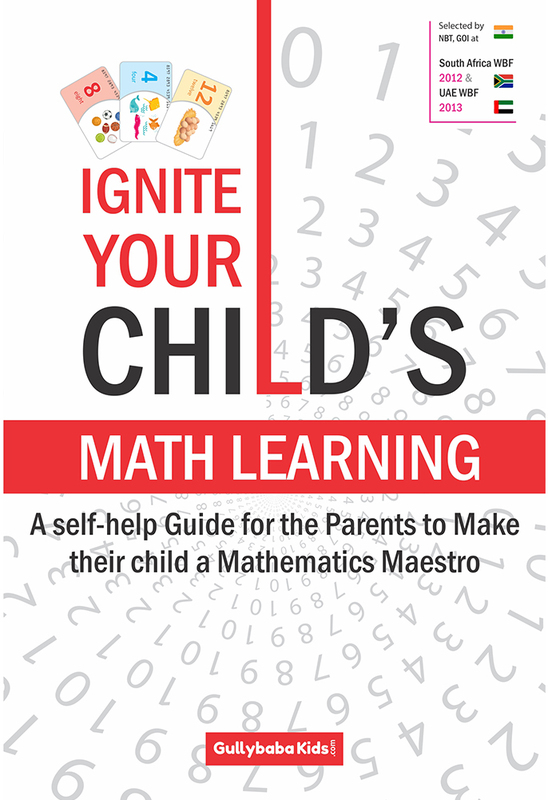 There are many activities in our daily mundane that involves science like formation of curd, help your child know all these phenomenon with the help of some valuable tips mentioned in this book.